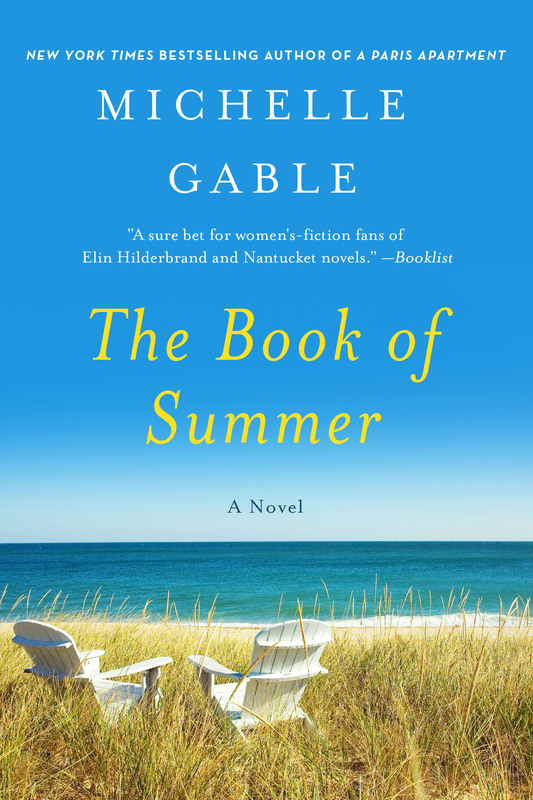 The Book of Summer by Michelle Gable unravels the power and secrets of Cliff House as told through the voices of Ruby Packard, a bright-eyed and idealistic newlywed on the eve of WWII, and Bess Codman, a present-day physician. Order your paperback copy of The Book of Summer Today! I’ll See You in Paris by Michelle Gable winds together the lives of three women born generations apart, but who face similar struggles of love and heartbreak. 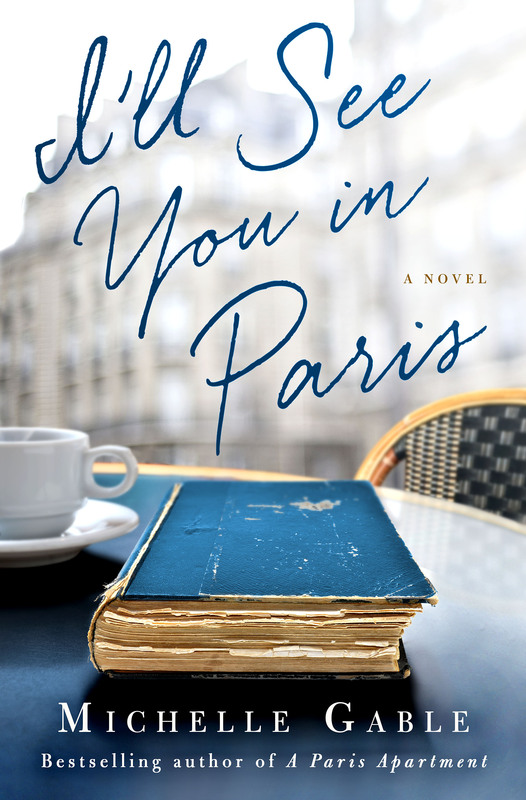 Order your copy of I’ll See You in Paris Today! A Paris Apartment by Michelle Gable is the bestselling novel inspired by the fascinating real life discovery of a Parisian apartment shuttered for 70 years. 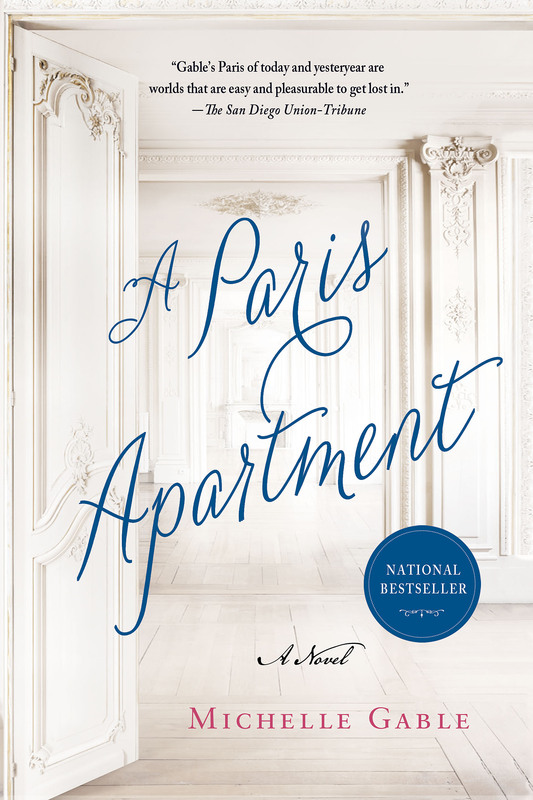 Order your copy of the New York Times and USA Today bestseller A Paris Apartment Today!